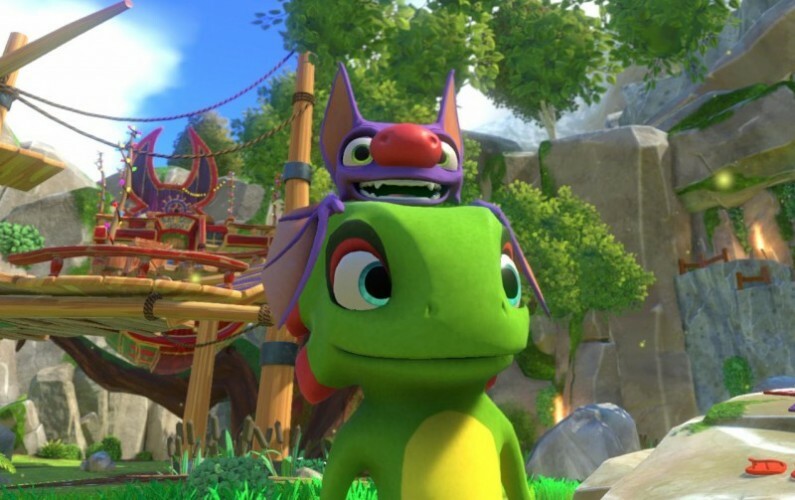 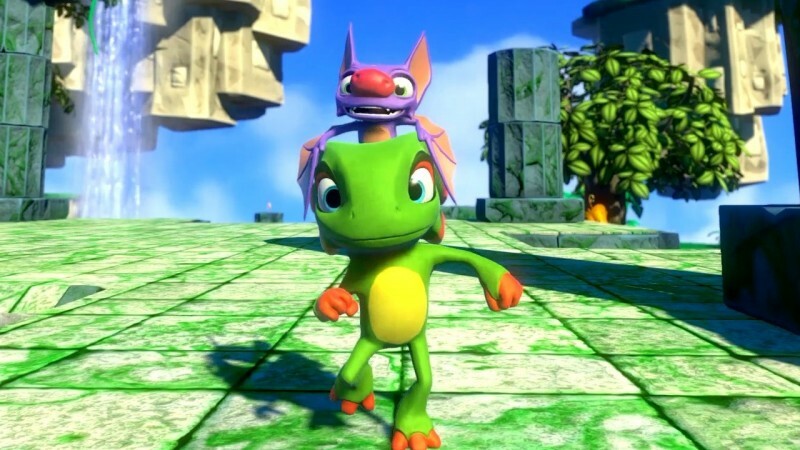 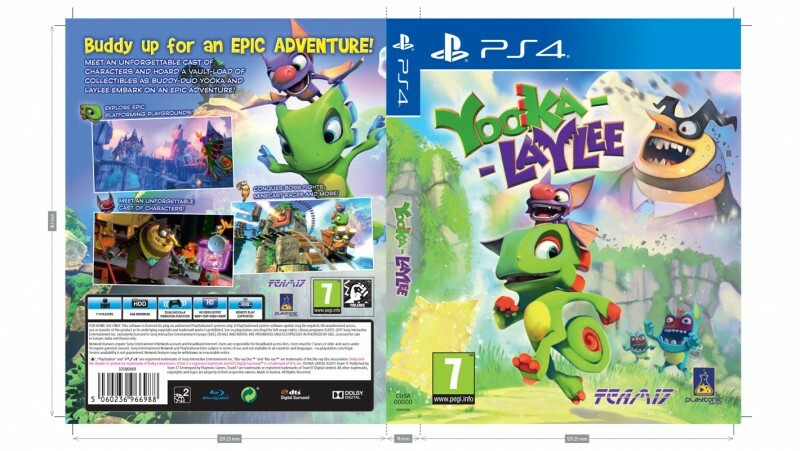 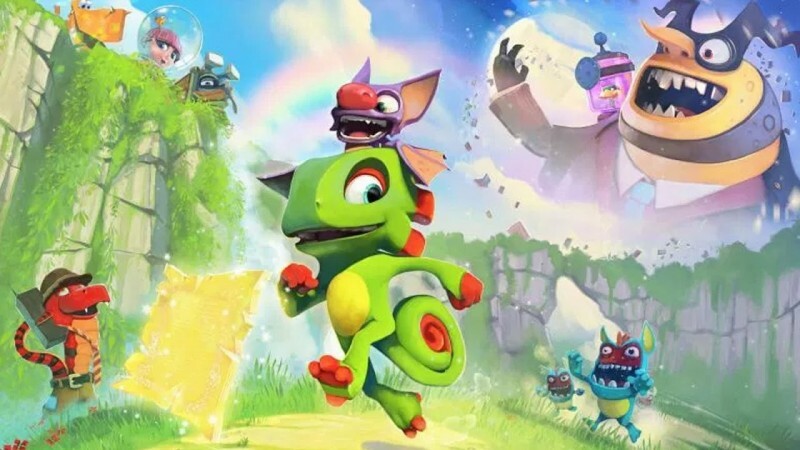 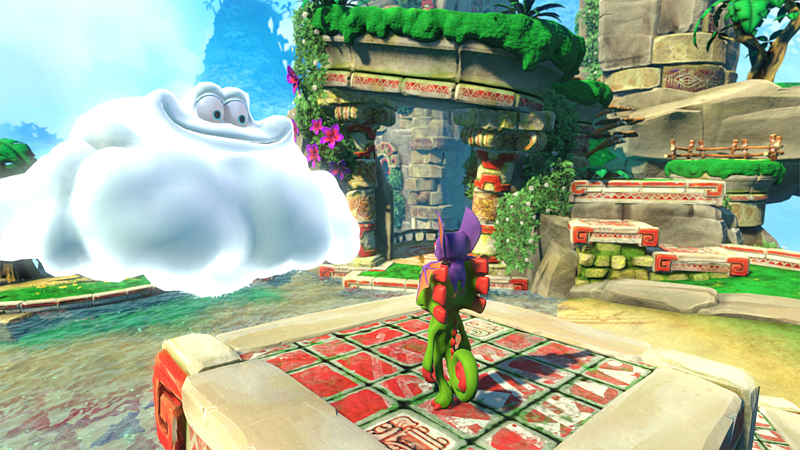 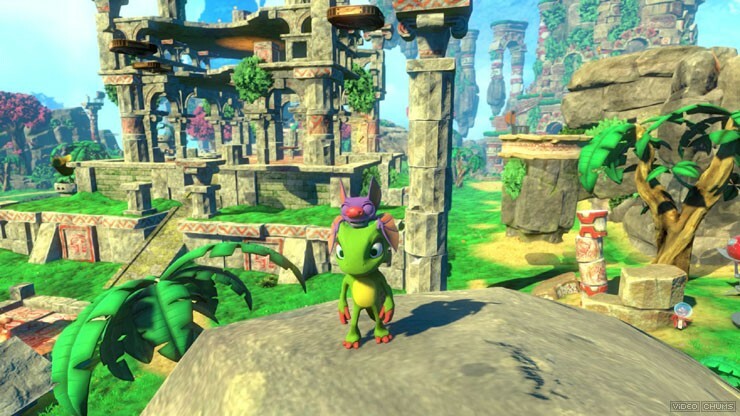 Yooka Laylee is a 3D cartonic open world game. 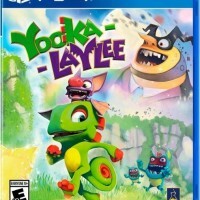 Its an adventurous game in which we have two characters to play with, Yuka and Laylee, Yuka is a green chameleon and Laylee is a bat. 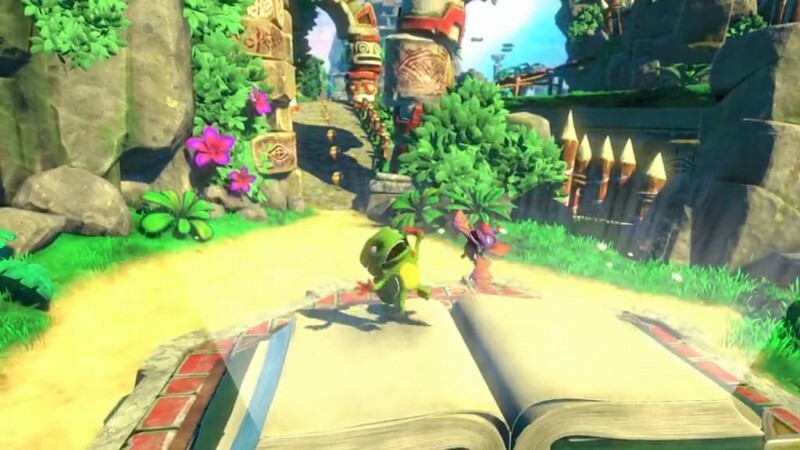 They both have to explore the world and kill their enemies and found the pages of book Pagies as well.